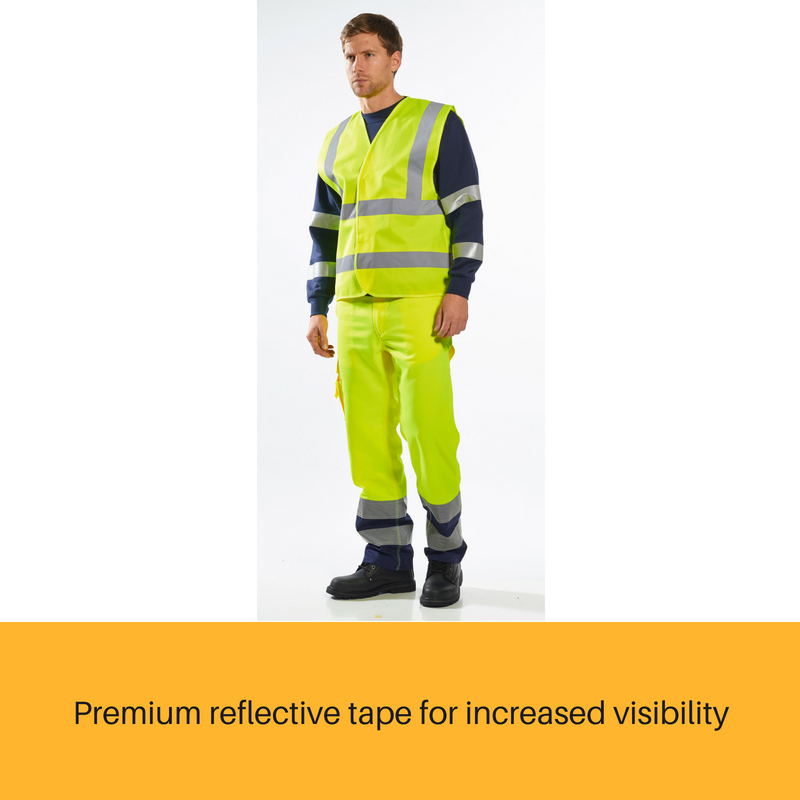 The best selling C470 with classic reflective tape configuration will ensure excellent visibility. 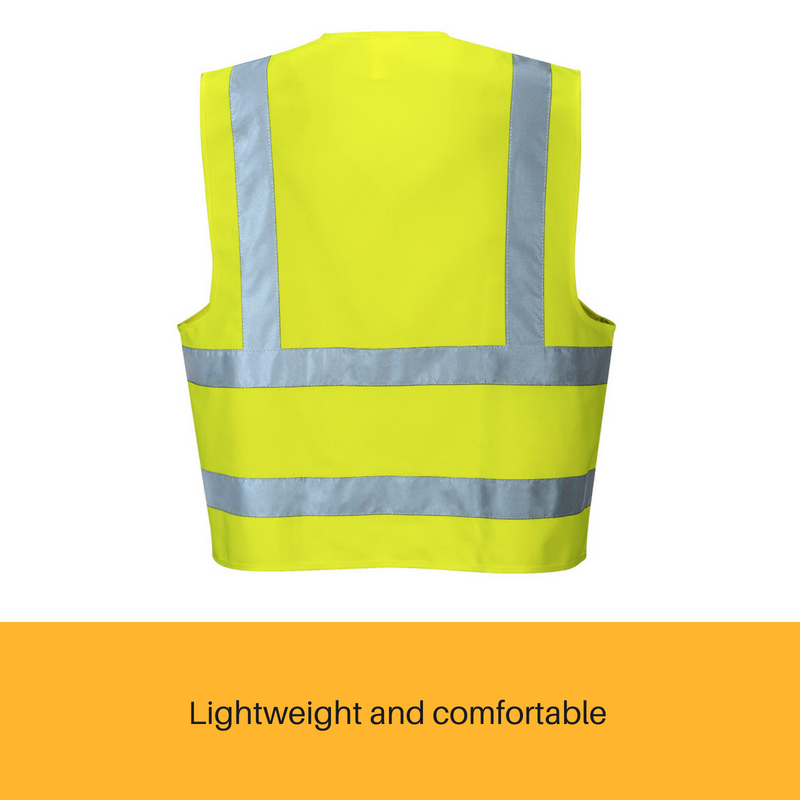 The Vest-Port extensive range of vests covers the varied demands of the work environment from core styles to the revolutionary ‘Executive’ design, which is now available in both summer and winter weights. 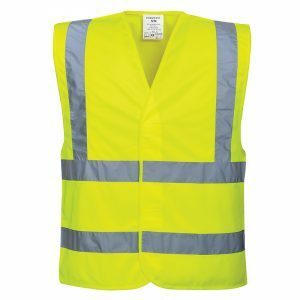 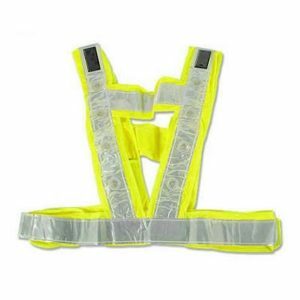 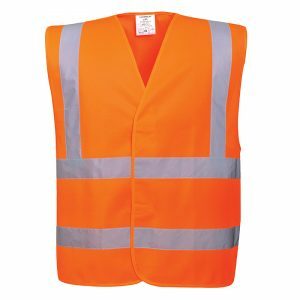 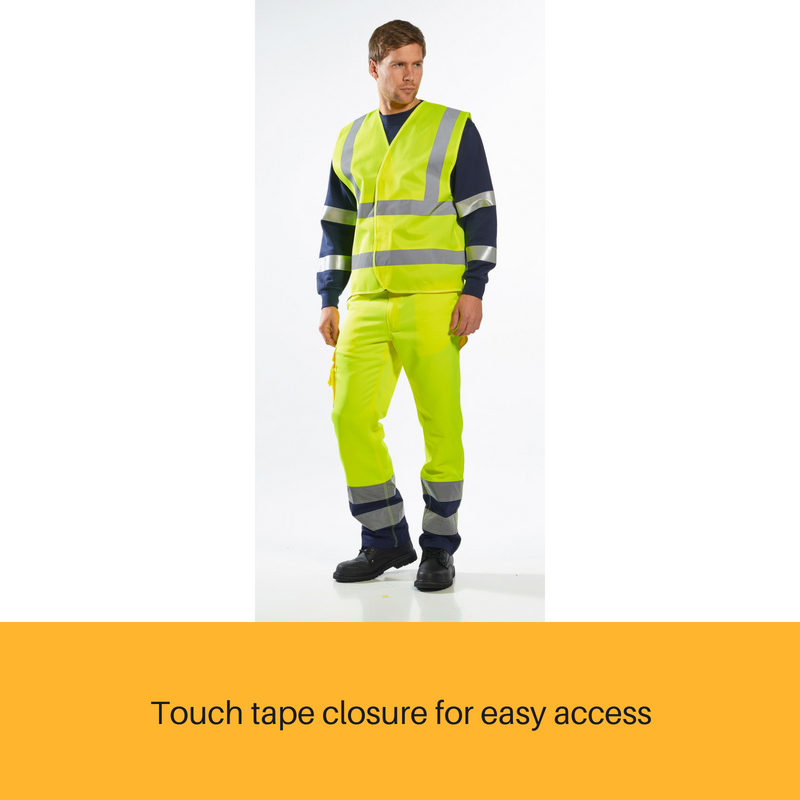 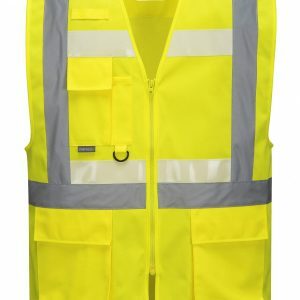 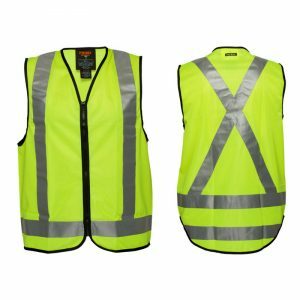 Our extensive range of high visibility clothing is designed and constructed to ensure compliance with relevant safety standards. 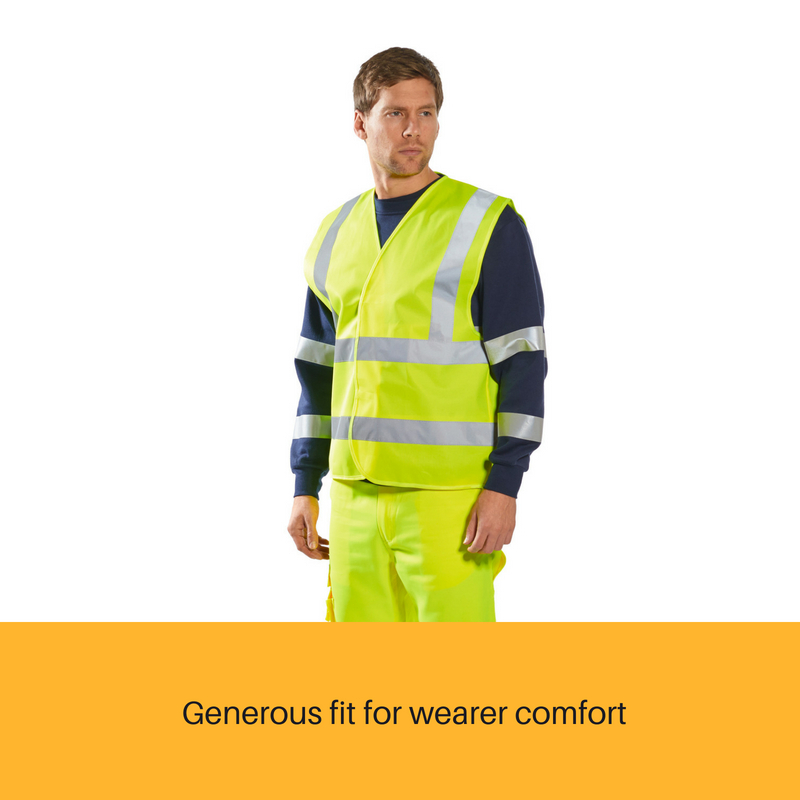 Innovative and technical our high visibility range is ideal for those who will not compromise on style, comfort or performance.